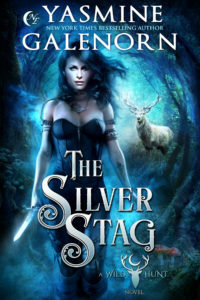 Caught between the worlds of Light and Dark Fae, Ember Kearney was born with the mark of the Silver Stag. 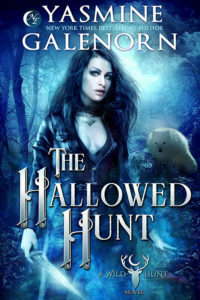 Rejected by both her bloodlines, she’s turned her back on her people to become a freelance investigator. 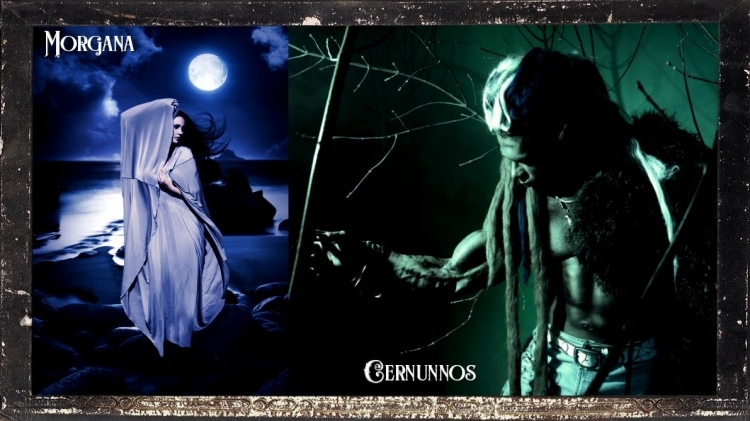 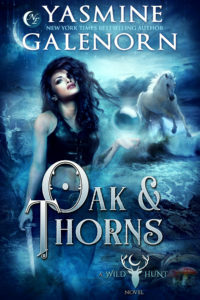 Ember and her best friend Angel are led into a glittering world of conspiracy and danger when they are recruited to join the Wild Hunt, run by Herne, son of the god Cernunnos and the Faerie goddess, Morgana. 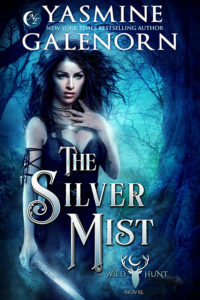 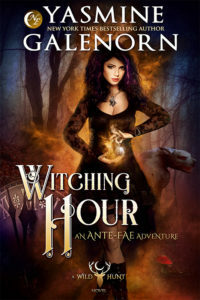 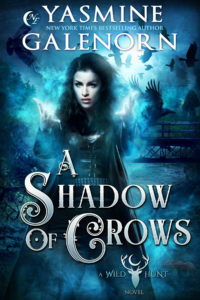 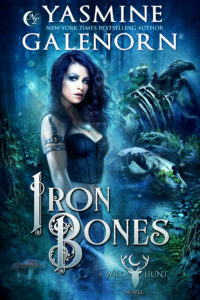 Now, Ember must not only face her heritage, but she’s bound to preserve the balance between the Fae Courts, for if order isn’t maintained, war and chaos will spill out into the mortal realm. 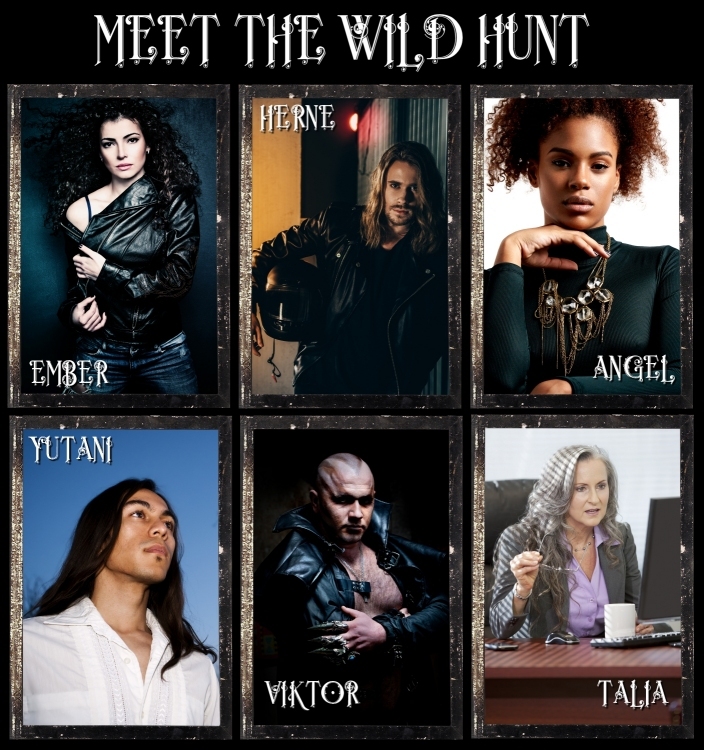 Meet the Members of the Wild Hunt!